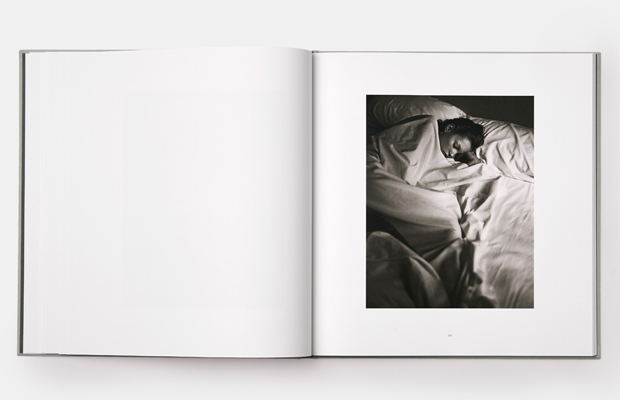 Mario Sorrenti’s new book ‘Kate’, published by Phaidon features intimate unseen photographs of Kate Moss, taken when the then-couple traveled to the Virgin Islands in 1993. The images were seen by Calvin Klein at the time, and went on to become the famous Obsession campaign, simultaneously launching their international careers. 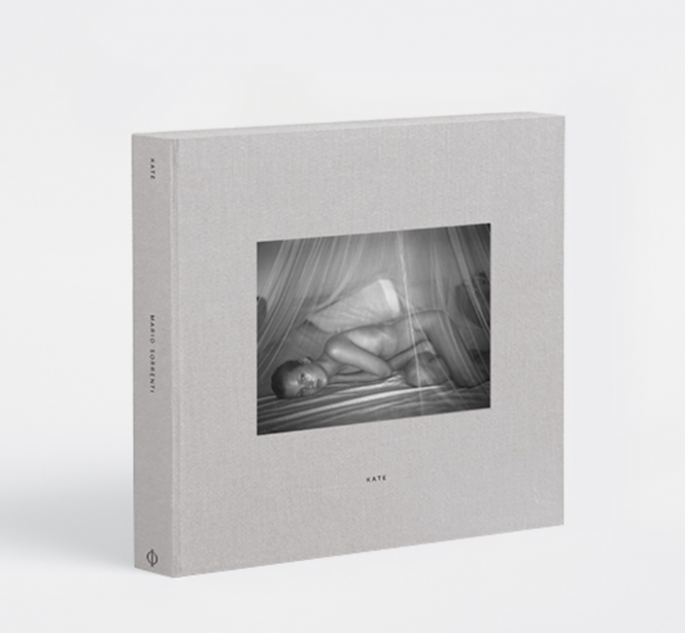 Elegantly presented in a cloth-covered clamshell box, ‘Kate’ is photographic portfolio of one of contemporary culture’s most iconic figures, with an introductory essay by Sorrenti. 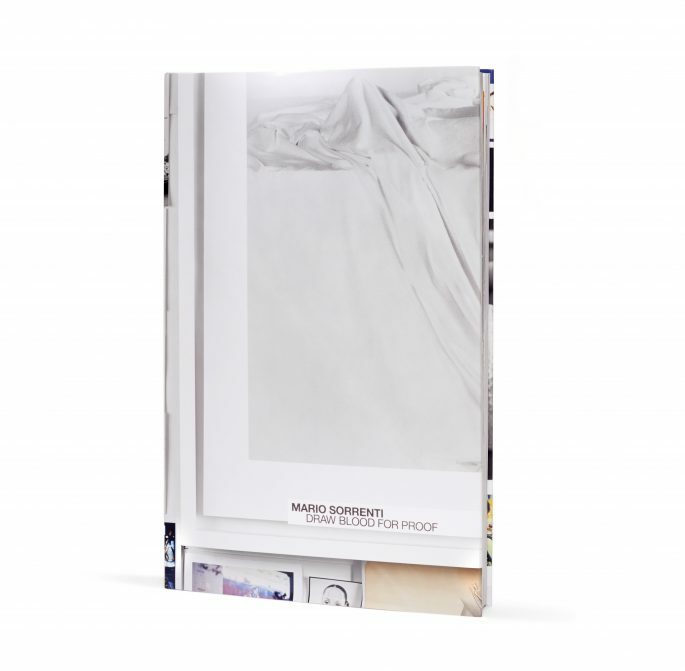 Originally created as a personal project, Draw Blood For Proof by Mario Sorrenti is a documentation and exploration of Sorrenti’s body of work and creative processes. 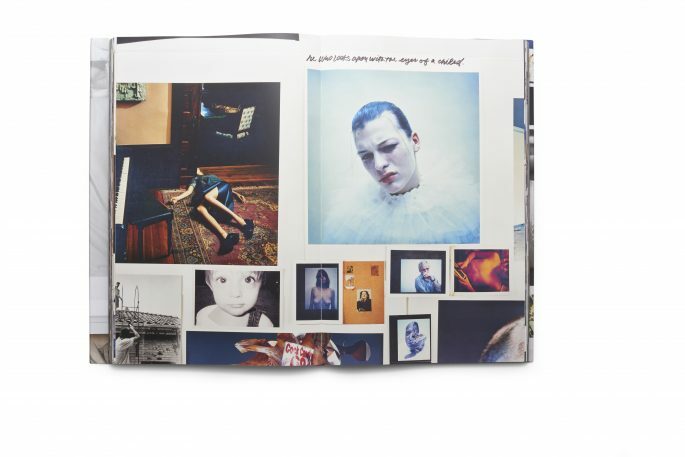 Made up of print layouts, contact sheets, Polaroids and ephemera collated from over 15 years of work, the project was initially intended to live on the wall’s of Sorrenti’s home, but later made its way onto gallery walls as a large-scale installation piece in 2004. 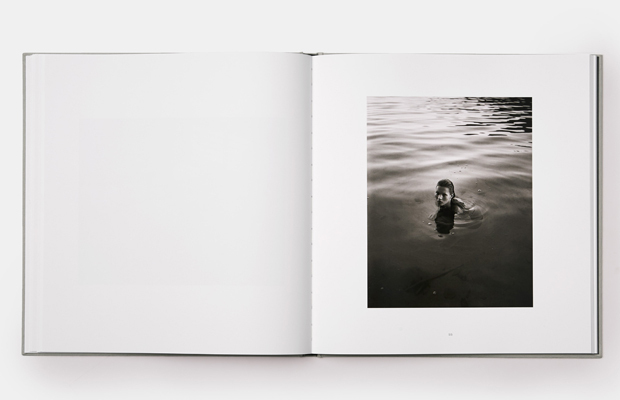 This book captures the work, which has been re-photographed and published as a series of 8×10 Polaroids. Fotografie by Mario Sorrenti brings to life some of the strongest work throughout a long and influential career. Born in Italy, Sorrenti moved to New York at a young age, and shot to fame in the early 90’s after his daring Calvin Klein “Obsession” campaign with his then girlfriend Kate Moss. Exhibitions of his work as a leading photographer and director have been held at group shows at the Victoria and Albert Museum in London and the Museum of Modern Art, in New York.